This is a guide for the first part of the Fight Night mission which is called Patriot’s Hangar. This guide explains how to complete the Patriot’s Hangar with the maximum score by showing you how to get to Sanchez and how to recover the evidence on the hardest, purist, difficulty. After you have completed all the challenges for the Fight Night mission and completed the Patriot’s Hangar in the way this guide suggests you can expect 19,200 score from the Patriot’s Hangar. Then go to the right into another gap and left again shortly after. 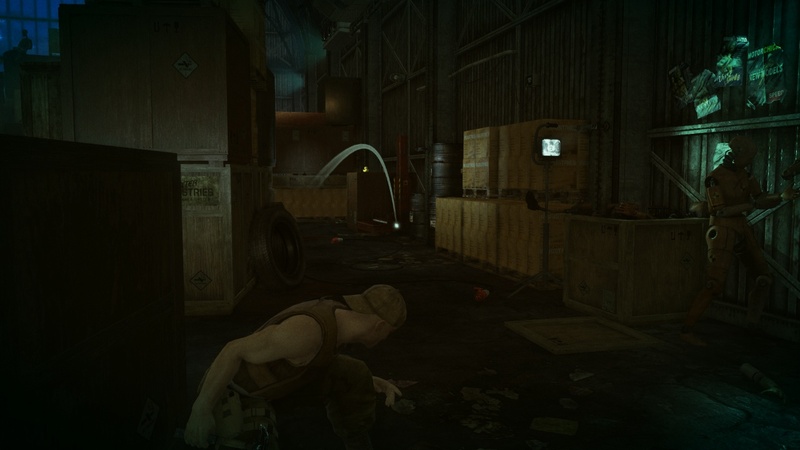 Pick up the Factory Guard outfit and pick up the evidence that is on top of some boxes to the left. 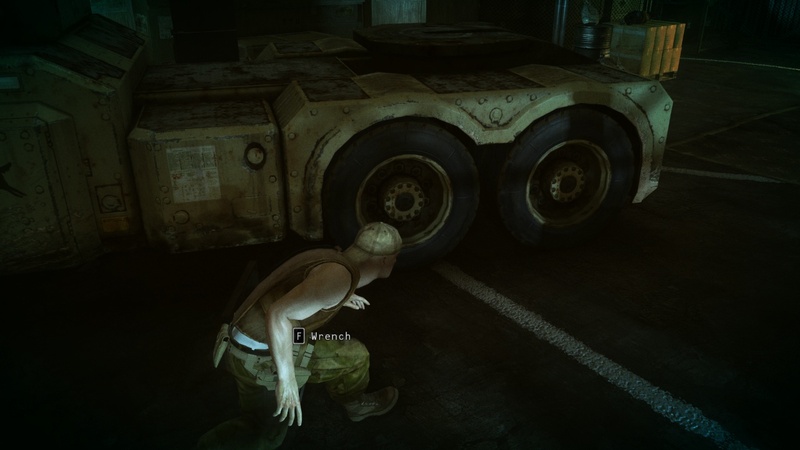 Sneak up on the guard you distracted earlier and pick up the hammer you threw at the barrel. Go back between the crates and towards the Patriot’s bus. When you get to it turn left and go behind the row of crates. Then walk up to the camp chair next to the boxing sack the Patriot is using. Pick up the teddy bear from it and go back to the hammer and pick it up. Wait for the Patriot to notice that his good luck charm has vanished and his entourage to have left. There is an easier way to complete this mission other than using the Patriot’s disguise which is what this guide is aiming for. You can pick up a key card and go through the backstage entrance. 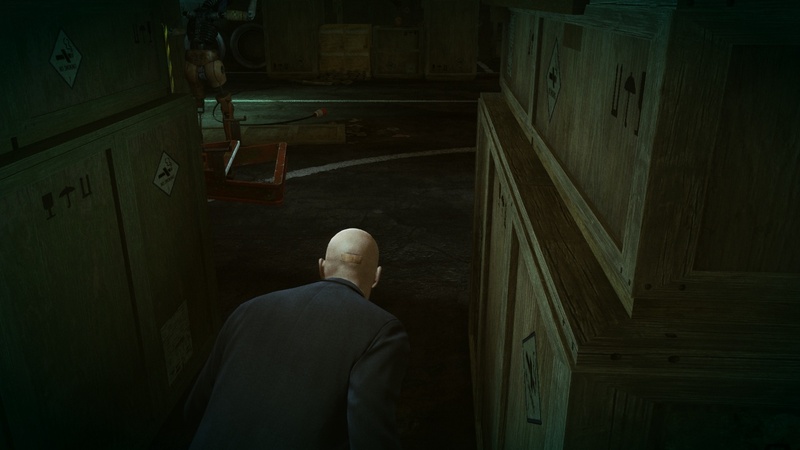 However, in that approach you cannot get the silent assassin bonus, which is a considerable amount of score. 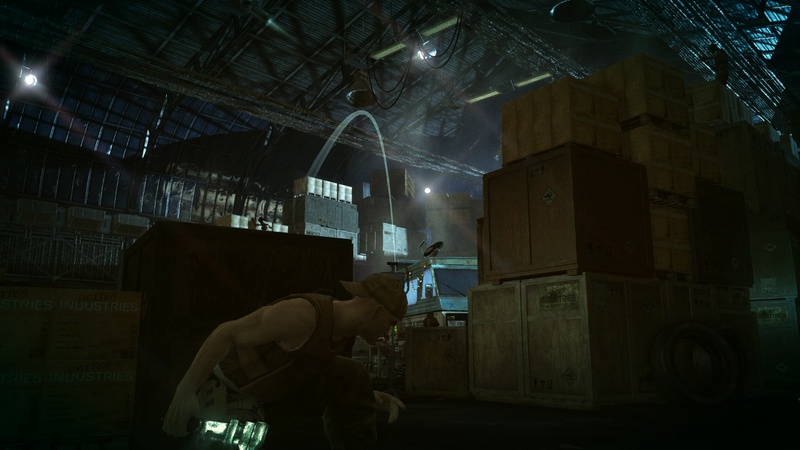 Wait for the Patriot to be behind the crates, then subdue him and hide the body in the crate nearby. Pick up the Patriot’s outfit and make your way to the entrance of the Arena. Once you have knocked on the door it is the end of the Patriot’s Hangar. 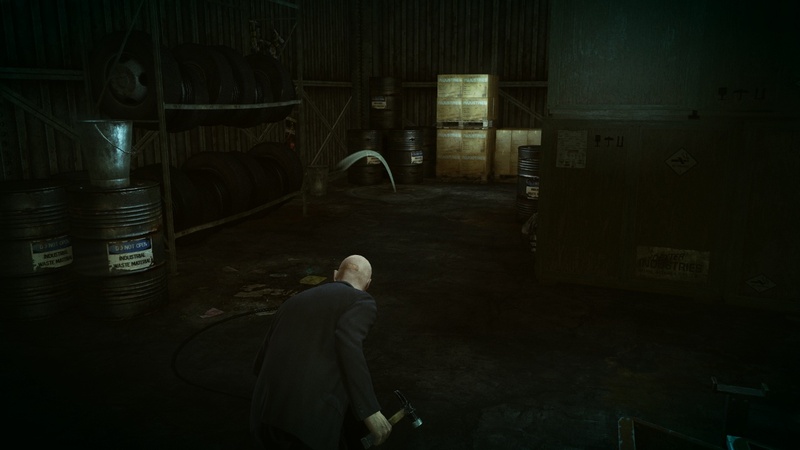 This entry was posted in Hitman Absolution Guide, Score Maximizing Mission Guide and tagged auluftwaffles, Fight Night High Score Guide, Fight Night Purist Guide, Fight Night Score Maximizing Guide, gaming, guide, High Score, High Score Guide, Hitman, Hitman Absolution, Hitman Absolution Guide, Hitman Absolution High Score Guide, hitman Absolution Purist Guide, Hitman Absolution Score Maximizing Guide, Patriot's Hangar, Patriot's Hangar High Score Guide, Patriot's Hangar Purist Guide, Patriot's Hanger Score Maximizing Guide, Purist, Purist Guide, Score Maximizing Guide, video game guides, Video Games. Bookmark the permalink. Aaargh there’s always a guy who sees me taking the teddy bear….